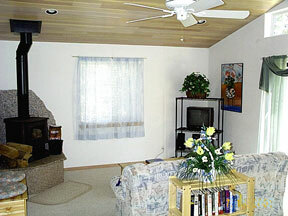 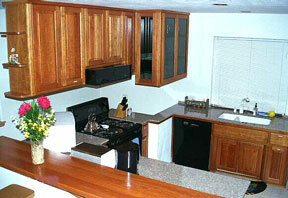 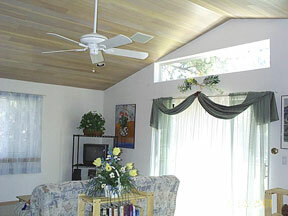 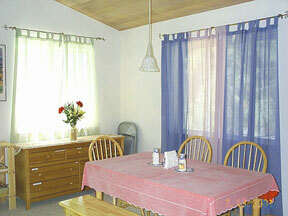 A modern 3 bedroom 2.5 bath home located in North Lake Tahoe - Kings Beach. 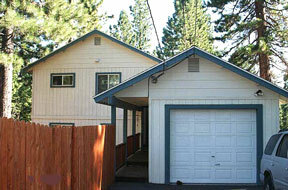 Close to Tahoe lake, shopping, casinos, bike trails, golf, rock climbing and for winter: skiing. 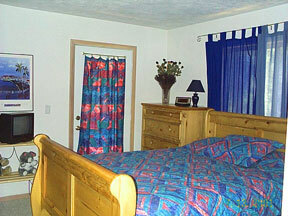 Located between six major ski resorts.